Granite is a natural stone which transforms the appearance of interiors with a unique look which often comprises of a distinctive sparkle. 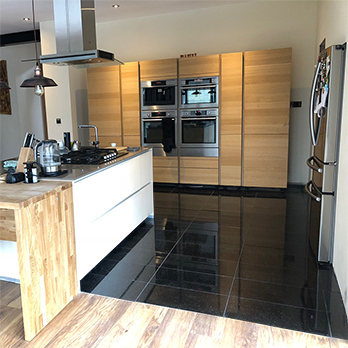 This natural stone is formed at extreme temperatures which produces an incredibly hard wearing tile, making it perfect for high traffic areas. Our premium granite floor tiles offer a reliably durable surface in addition to immense style and character. 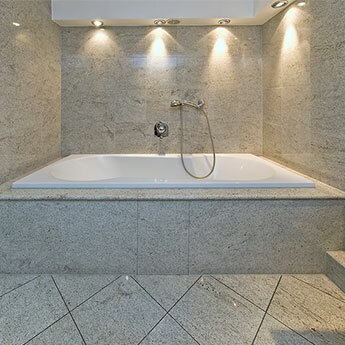 Granite wall tiles in a kitchen or bathroom have an eye catching quality which can really bring a design to life. You can choose from a wide variety of granite colours within this collection, including black, white, gold and grey. Acquiring high quality granite tiles has never been so easy; at Tilesporcelain we have sourced this natural stone from quarries throughout the world to offer you the best deals. Sizes vary from 305x305mm to larger formats like 600x600mm, thus providing you with plenty of options when it comes to discovering granite tiles which match the layout and dimensions of the room in question. 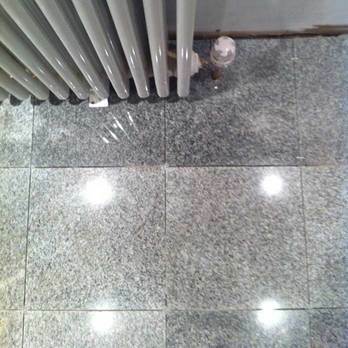 Granite is a natural stone and therefore variations in these tiles are apparent. 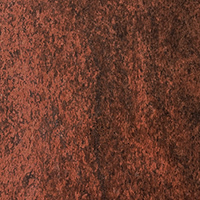 The uniqueness of this natural stone means that contours and inconsistent patterns may occur.